3DN has relied on the power of Kentico for web and online solutions since 2010. Kentico 10 is the latest release of the Kentico ASP.NET CMS platform. With a ton of out-of-the-box features, combined with our API, Kentico is the affordable and extendable choice for all your web development projects, no matter the size or audience. 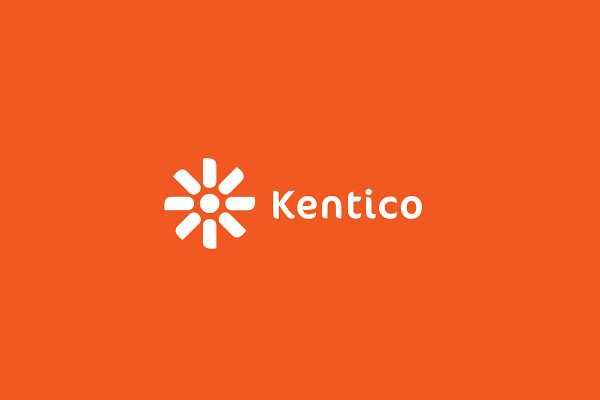 Kentico is passionate about helping customers. See the Kentico Customer Success Stories about the projects built on Kentico that have found the most success in terms of ROI, time on page, and customer engagement, etc. Discover how the Kentico platform has helped companies like yours achieve more. Since 1991 IMIS has helped thousands of non-profits grow revenue, reduce expenses, and improve performance through best practices, ongoing client advice, and proven solutions. We rely on IMIS as the backbone for supporting a single source of truth for information about members and the history of their relationship with the Association - every call, transaction, attendance or participation, stored and accessible to provide the most personalised and relevant experience for every member. Millions of people and businesses around the world use MailChimp, which has been around since 2001. The company started as a side project funded by various web-development jobs. Now Mailchimp is the world’s leading marketing automation platform, and sends more than a billion emails a day. Mailchimp democratizes technology for small businesses, creating innovative products that empower organisations to grow. When it comes to ensuring the your website is always available, is fast and encourages your members and visitors to enjoy the best possible experience, we rely on Amazon EC2 for our hosting. Since 1 January 2015, we have had a total of 9 minutes of website downtime across our hosted website platform.